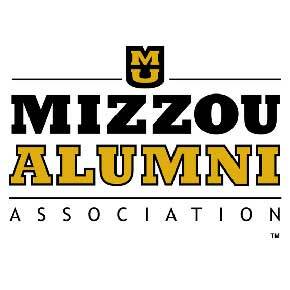 Begin your New Year’s Eve by celebrating Mizzou’s victory over Oklahoma State in the Liberty Bowl. At least, that’s the way we envision it. 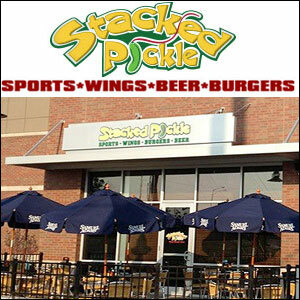 The Indiana Mizzou Crew will hold a watch party on Dec. 31 at 3:30 p.m. at the downtown Stacked Pickle. 910 W. 10th St, Indianapolis next to the IUPUI campus. Make sure to get a parking voucher for the garage, good for four hours.